The Toronto Raptors will salute the Canadian Armed forces by rocking special camouflage uniforms three times this season. They will wear them first on March 21st. 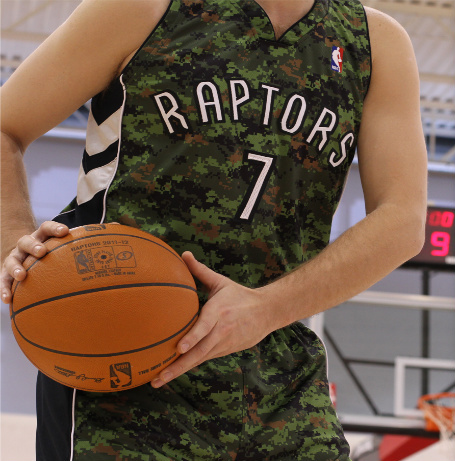 The Texas Legends in the NBA D-League have worn camouflage uniforms this season on Military Night but the Raptors will be the first NBA team to do so. The Raptors have been all about innovation and doing things first this season. If you've watched a Raptors home game on television you may have noticed the 3D baseline Raptors logo. The Raptors were the first team professional team in North America to use 3D graphics on their arena playing surface. 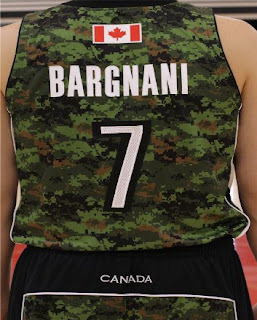 What do you think of the Raptors camouflage uniforms? 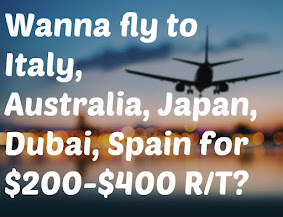 It's our poll this week so weigh in.